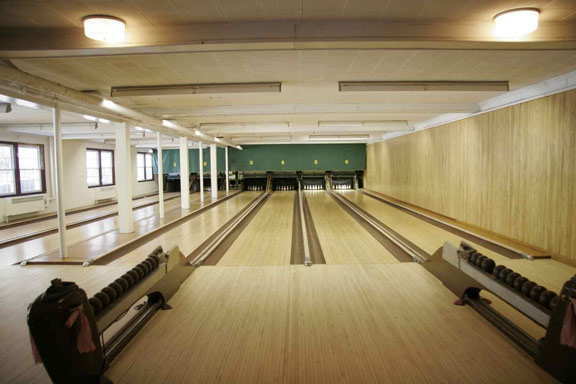 The High Lane Duck Pin alleys are available for rental for Children's and Adult parties during the months of September thru May. Call Member Services @ 248-2203 for more information. 3. No wet swim suits in the bowling alley. Serious offenses may result in a fine.